South Korean internet giant Kakao has confirmed it is setting up a new blockchain subsidiary, but quashed rumors of a planned initial coin offering. 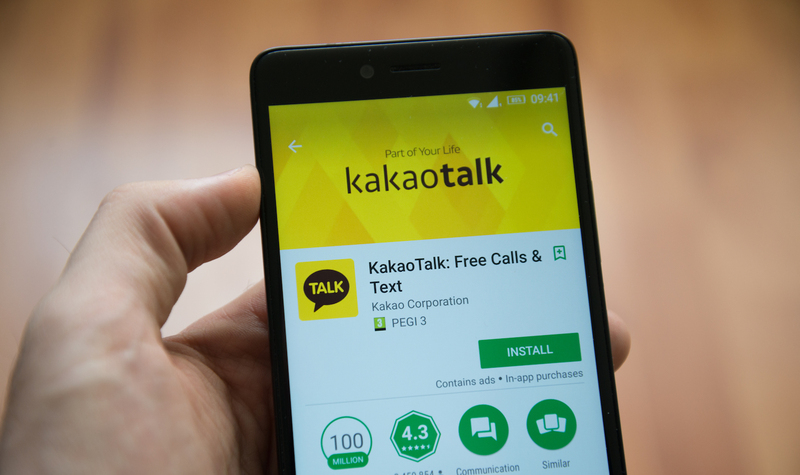 In a press conference hosted Tuesday, the operator of South Korea’s largest messenger app, Kakao Talk, said the company has launched a new division to start developing a blockchain-powered platform for completion within the year. The new product will be open to the public as a foundation for application developers, Yonhap reports. Called Ground X, the subsidiary is also planned to integrate future blockchain-based services with Kakao’s existing internet offerings, according to Kakao’s co-CEOs Joh Su-yong and Yeo Min-soo. “Now at Kakao 3.0, we will continue to explore our growth potential by seamlessly integrating services among Kakao companies and actively building presence in the global market,” Joh said at a news conference. The news confirms a report earlier this month that Kakao had established the blockchain unit. Another article today shoots down a rumor cited in the above report that Kakao may be considering its own cryptocurrency dubbed Kakao Coin, to be issued through an ICO outside of South Korea where they are banned. As per ZDNet on Tuesday, Joh denied any plans plan for an ICO, either within South Korea or through an overseas method to bypass regulation in the country that outlawed the token-based fundraising method in September 2017. Kakao was previously involved with the launch of South Korean cryptocurrency exchange Upbit, when it integrated its messaging services with the trading platform.